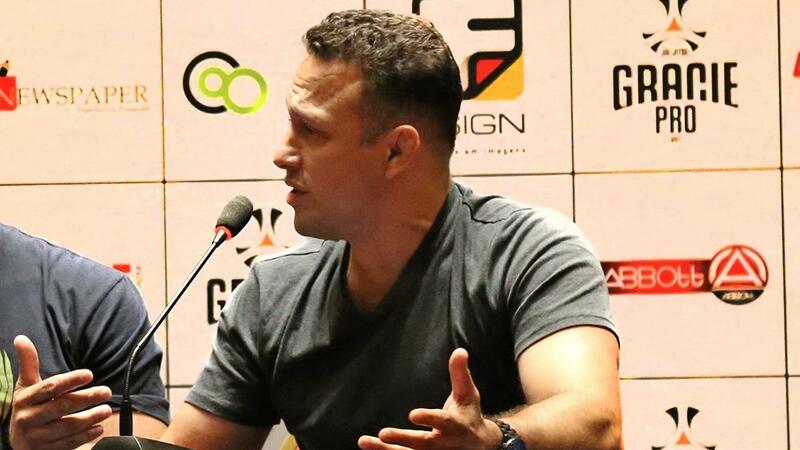 Following the car crash and hospitalization of Matt Hughes, Renzo Gracie has been left without an opponent for the ADCC superfight scheduled for September. The ADCC tournament organizers are currently searching for a replacement for the "Legends" superfight. "They [ADCC] are looking for somebody, but it's hard," Gracie says. The ADCC has reached out to a number of high-profile figures from the world of grappling and MMA but as yet have been unsuccessful in finding a suitable opponent for Gracie. Hughes, a former UFC champion, was involved in a serious car accident on June 16 in Illinois and has been hospitalized since. Details as to Hughes' recovery or current physical state are few, with reports that he only recently emerged from a coma.